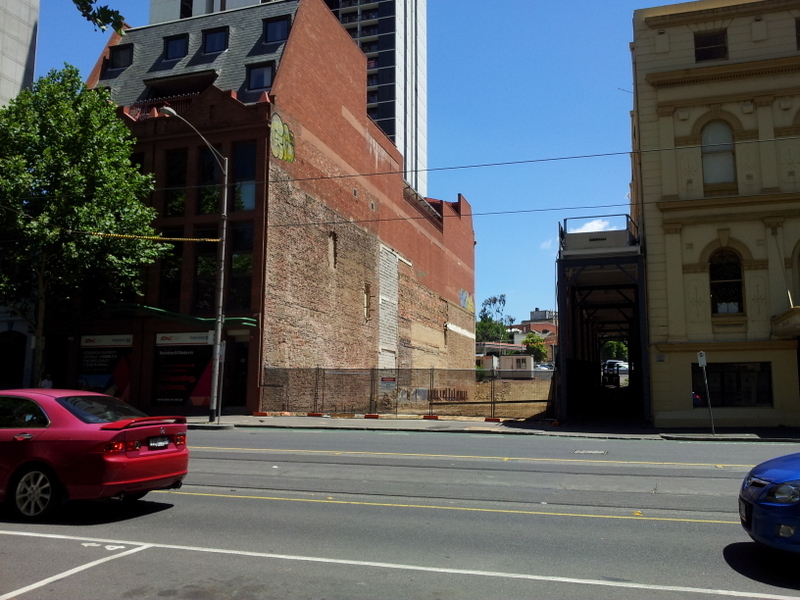 Heritage streetscape on La Trobe St under threat – again! 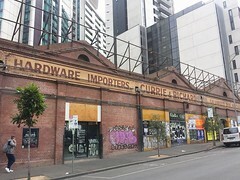 Just as the wreckers had finished demolished the Burton Livery stables at 40 La Trobe (pictured grey building), the other two buildings in this row, including Burton’s more intact blue twin, are now for sale as development sites. This comes a few years after the entire streetscape was rejected for heritage listing by councilors despite strong recommendations by council planning and heritage officers to reject the tower currently under construction on the 40 La Trobe site and protect the entire row. 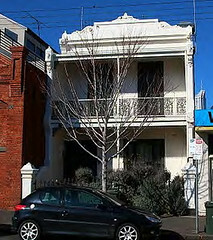 The City of Melbourne still has the chance to protect these two buildings from complete demolition. 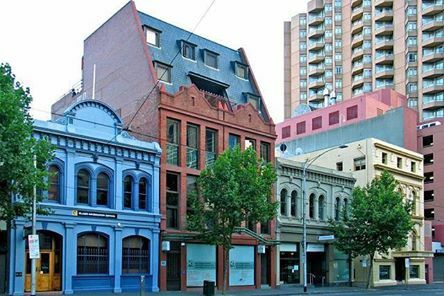 MHA president Tristan Davies spoke to The Age about the need to protect these buildings – see the story here.